We spent some time with Dr. Eric Hoffmayer, shark biologist at the Gulf Coast Research Laboratory and Dr. Joe Griffitt, aquatic toxicologist to discuss the current oil situation in the Gulf of Mexico. 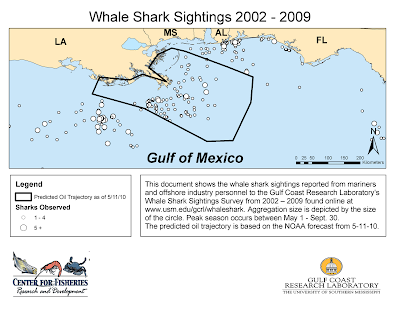 Dr. Hoffmayer has tracked close to 300 whale sharks (Rhincodon typus) in the Gulf since 2002. He is the preeminent whale shark biologist of the region and has concerns for the seasonal migration of these animals, some of which have come from as far away as the Caribbean. As many as one third of his tracked animals are estimated to be at "ground zero" the very place upwards to 70,000 barrels of oil are pouring into the Gulf and 500,000 gallons of COREXIT, a toxic dispersant, is being sprayed. This map is an overlay of where the Gulf whale sharks most likely are and where the oil slick and dispersant is now. 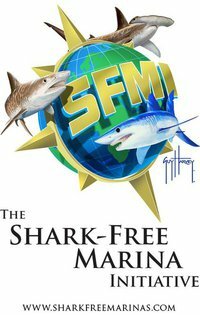 "Most people have no idea we have whale sharks in the Gulf; it has been a terrific success story, we have just realized there are more animals out there then we originally thought, said Dr.Hoffmeyer, "Because the public is unaware of that, the issue of this oil spill and these animals is just not on the front burner. 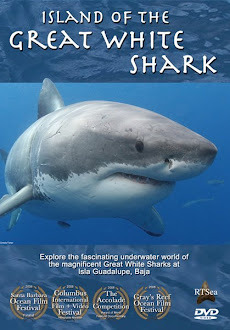 This is critical whale shark habitat." "We're hoping that these whale sharks might sense the oil and move out of the area, we have seen other species of sharks closer to shore under a sheen of oil, but until we get out there and tag a few sharks we just do not know what's happening, or even if they are moving." Dr.Hoffmeyer confirmed "This is the peak season for whale sharks in the Gulf: May through September." Meanwhile, we asked Dr.Griffitt to comment on COREXIT a dispersant being widely used by BP and it's effects. "This stuff is designed to break up the oil into micro dropletts, the concern is where it goes from there through the water column. Smaller oil particles get taken up through the food chain very quickly. The fact is we're in uncharted territory, no one knows what these amounts of dispersed oil and COREXIT will do to bio accumulation." "No one is talking about pelagic species right now in the media," said Dr.Hoffmeyer "or what this shower of smaller oil particles and dispersant might be doing to the wildlife - it will have a tremendous impact." Dr.Hoffmeyer plans to have his team attempt to tag and track whale sharks this season. "We are linked with people doing aerial surveys right now and they report whale shark activity to us." Dr.Griffitt pointed out "These smaller globules of oil will spend a lot of time in the ocean and once it mixes with dispersant this combo can be more toxic than the original substances, more study is needed." 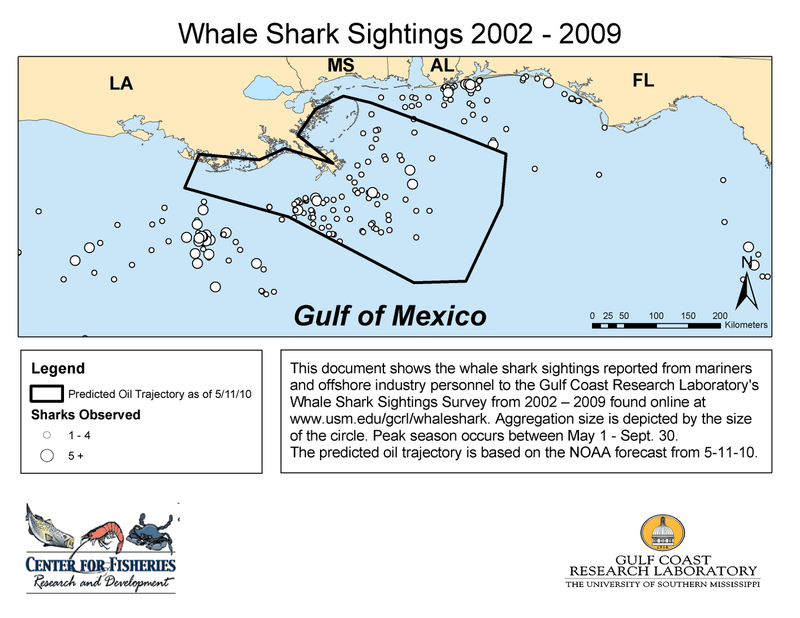 His website will be updating whale shark activity as it comes in and as the 2010 migratory paths are known. We will keep you updated. Thanks for covering this, the news from the gulf is very depressing. Deep Sea News - Homerun Video "Coffee Warning"